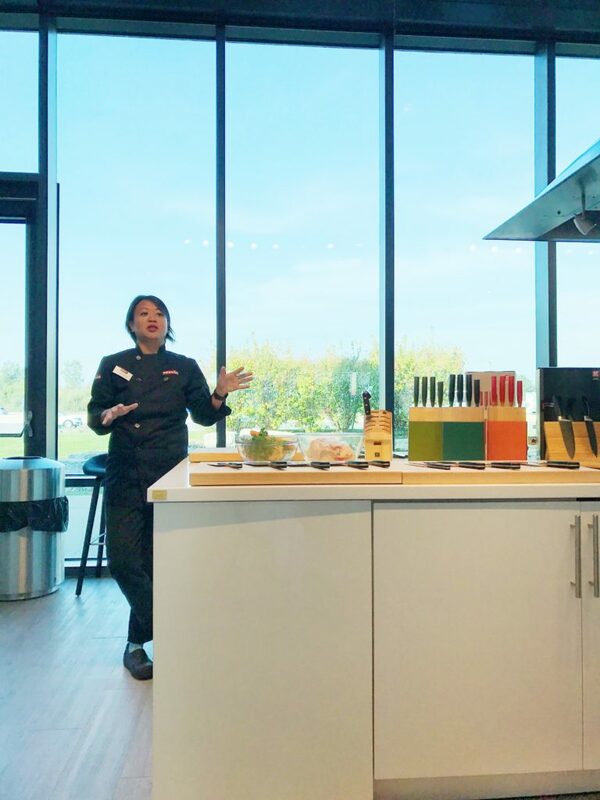 Last week I had an amazing day with the Henckels & Staub product knowledge team, at the beautiful Miele Experience Center in Vaughan. 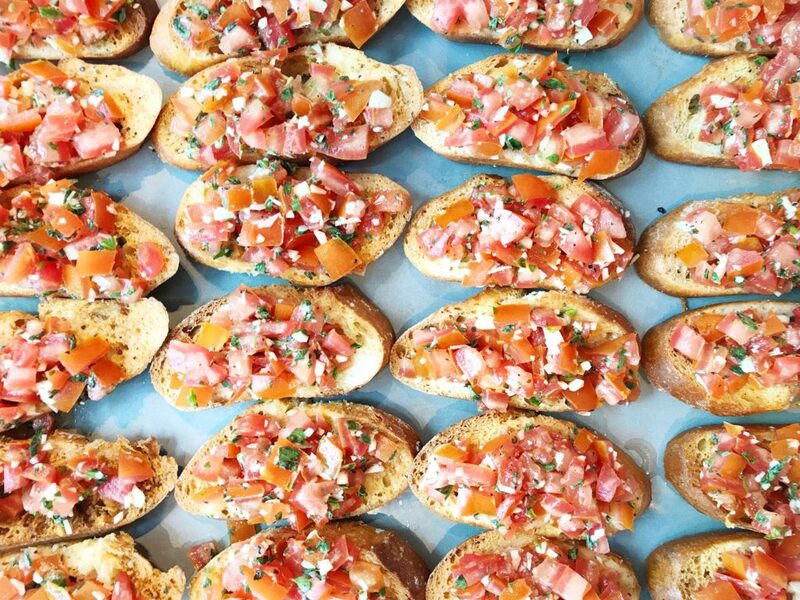 Along with the Kitchen Stuff Plus team, we saw close-up product demonstrations by 5 chefs and a sales manager — all while preparing our own delicious lunch! 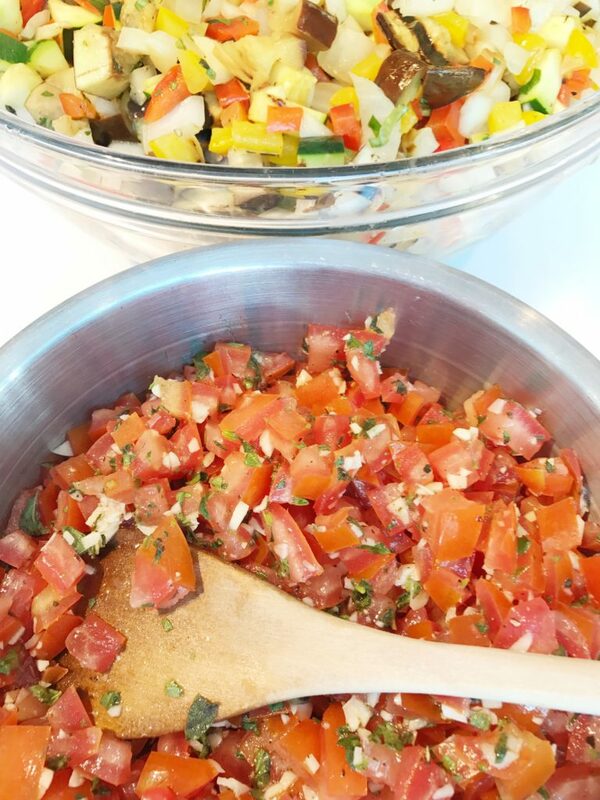 My favorite part was learning some food prep secrets from the chefs while trying out the different knives and cookware. 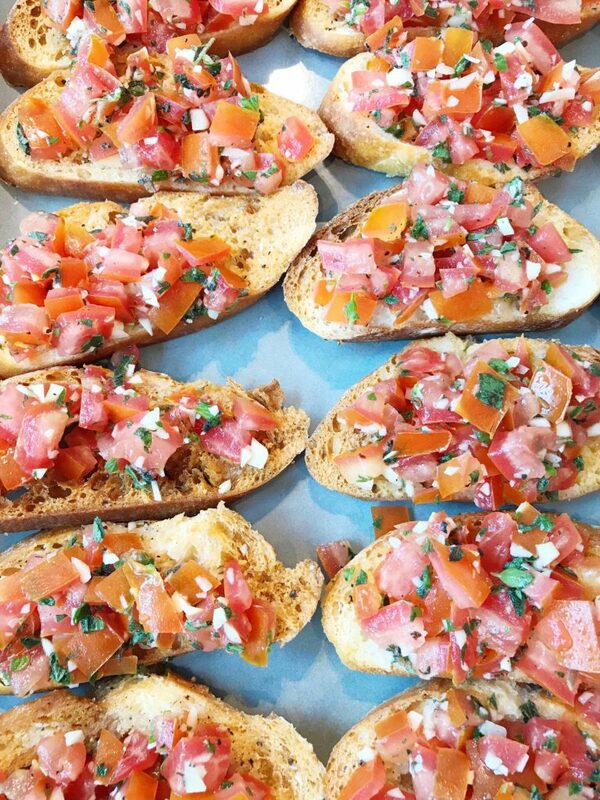 I was on the team that made Tomato Bruschetta and Grilled Ratatouille Crostini and I very quickly realized that having the right knife, sharpened, could easily save me about 20 minutes a meal!